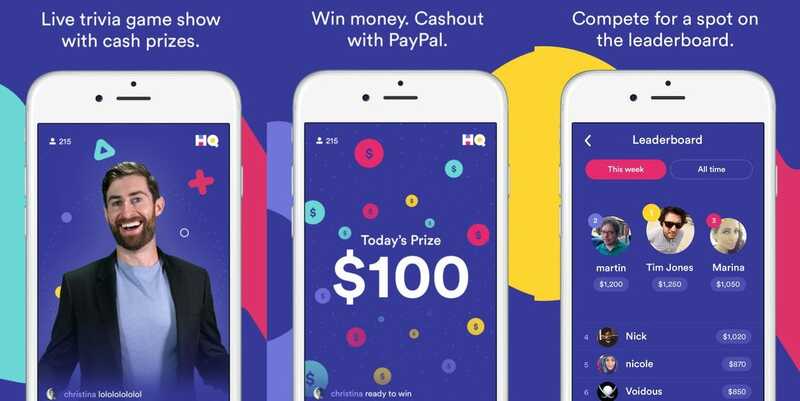 “HQ Trivia” players were angry after a rare $US25,000 game was won by no one. 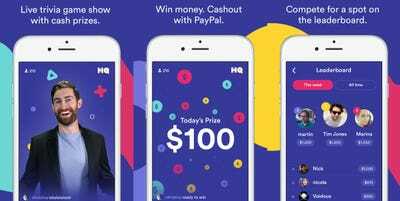 On Sunday night, as a $US25,000 game of “HQ Trivia” came to a close, the winner-to-be was kicked from the game. There was no winner – no happy story of a young teacher suddenly flush with cash. There was just a relatively bland statement on the “HQ Trivia” Twitter feed soon afterward. “HQ moderators kick players that violate HQ’s Terms of Service and Contest Rules. For more information, please refer to our Terms of Service here: https://hqtrivia.com/legal/,” the game’s account tweeted. Some fans were angry, and a bigger drama in the “HQ Trivia’ community is unfolding as a result. Players on Twitter suggested the winner-to-be was using a “jailbroken” iPhone. Such a device could contain software designed to correctly guess answers. A report from The Daily Beast on Monday afternoon suggests that the last few players were using a Discord chat room to game the system. Either way, it’s clear that the last few players were violating the games terms of service. “HQ Trivia” is a live multiple-choice trivia game that awards players real money. It is usually held twice a day on weekdays and once a night on weekends. Players usually split the prize after 12 questions, but Sunday night’s game was different – players were to keep playing until only one person remained, with that person winning the entire prize. In a bizarre twist, “HQ Trivia” disappeared from Apple’s App Store on Monday morning. (It remained available on Google Play.) 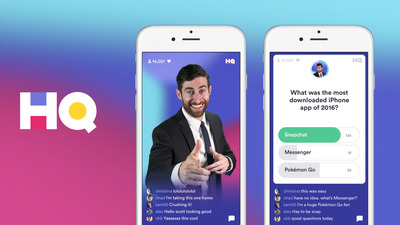 Reps for “HQ Trivia” told Mashable that it was removed because of a technical error – it’s back on the store.